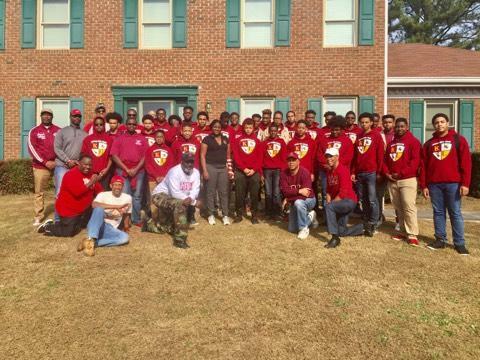 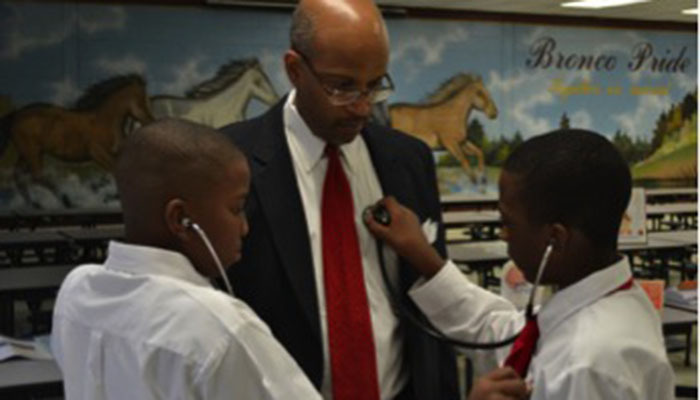 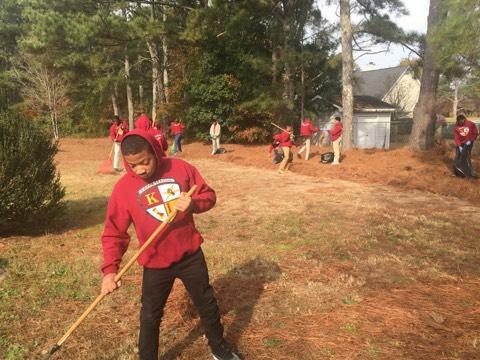 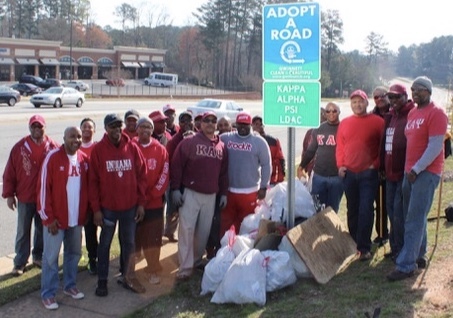 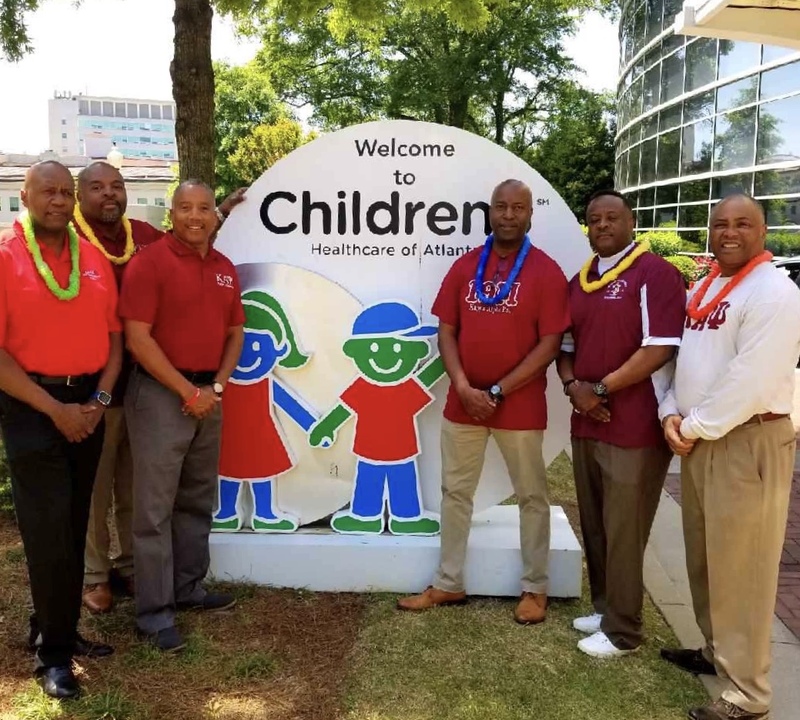 Together with the Lawrenceville-Duluth Alumni Chapter of Kappa Alpha Psi, we support a variety of programs to improve and enrich the lives of people in our community. 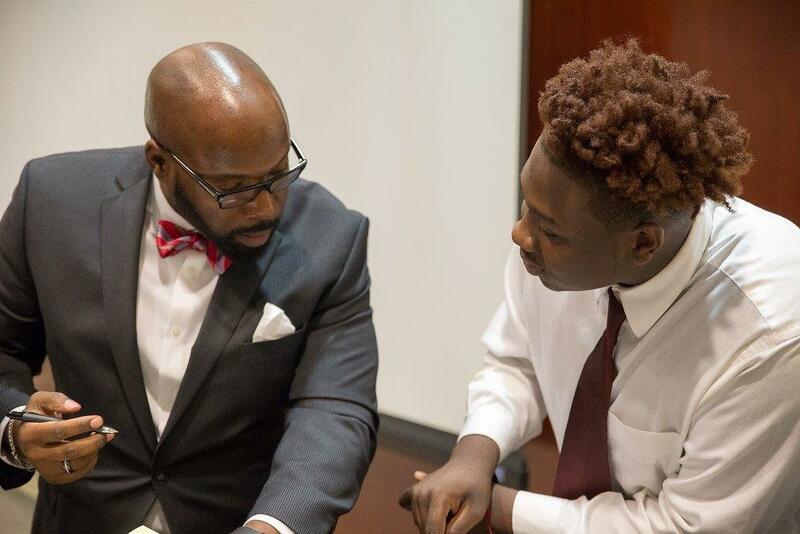 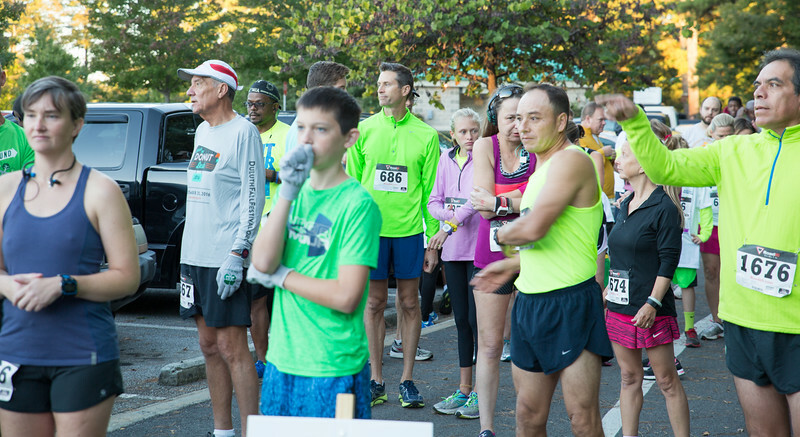 Through your support and generous donations, we provide community assistance, programs, youth mentoring, leadership development and scholarship opportunities that build a true foundation for life long success. 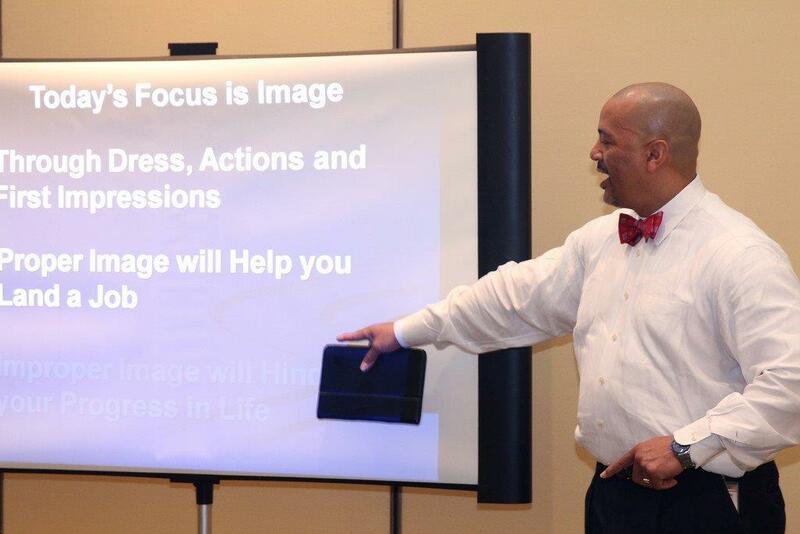 Copyright © 2019 · LDAC Foundation · All Rights Reserved.